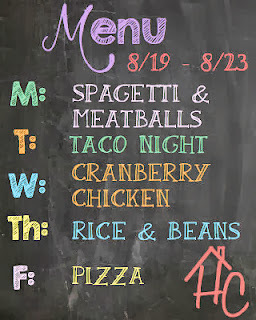 Welcome to another edition of what our family is planning on eating this week or Menu Monday! Hope you all have a fantastic week! Here is the cranberry chicken recipe if you want it! 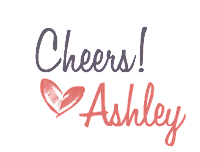 PS I'm linking up with orgjunkie, check out all the great menu ideas there!